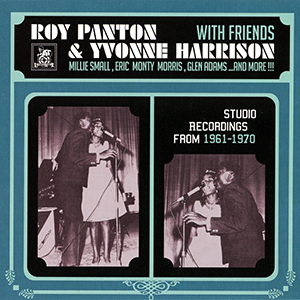 Compilation of rare 45s from 1961-1970 from this highly popular duet. encompassing bolero, ska, rocksteady and even niyabinghi. Features guests such as Millie Small, Annette, Eric Monty Morris and Upsetters organist (and Yvonne's brother!) Glen Adams. Properly restored/remastered with extensive liner notes.